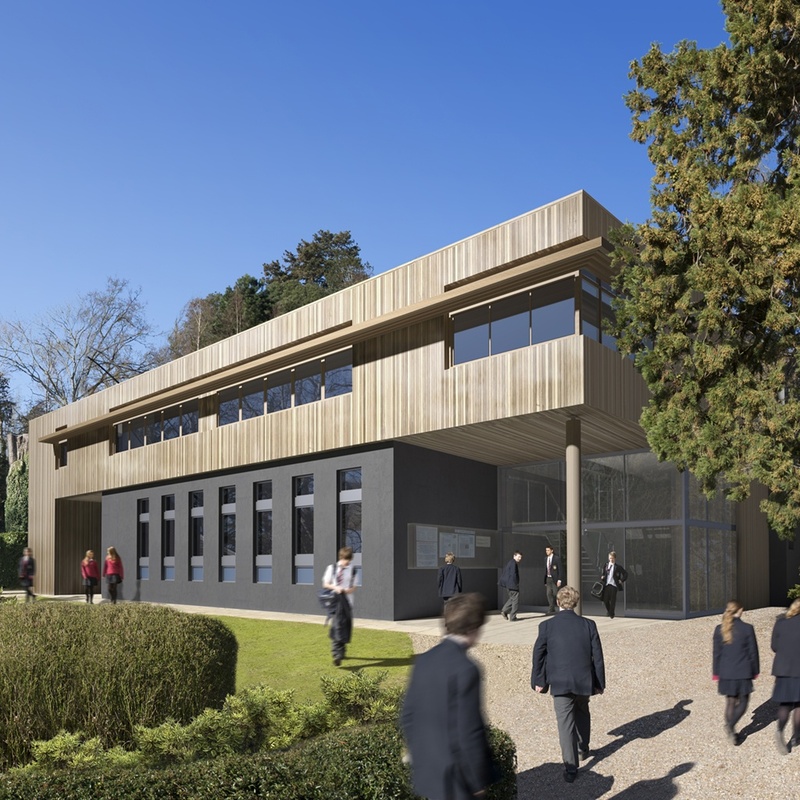 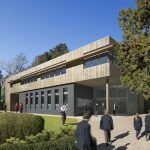 Located on a steeply sloping wooded site within Claremont Fan Court School’s 90-acre historic Green Belt site, the new Science & Technology Faculty building is the first phase of our comprehensive long term development plan for the school. 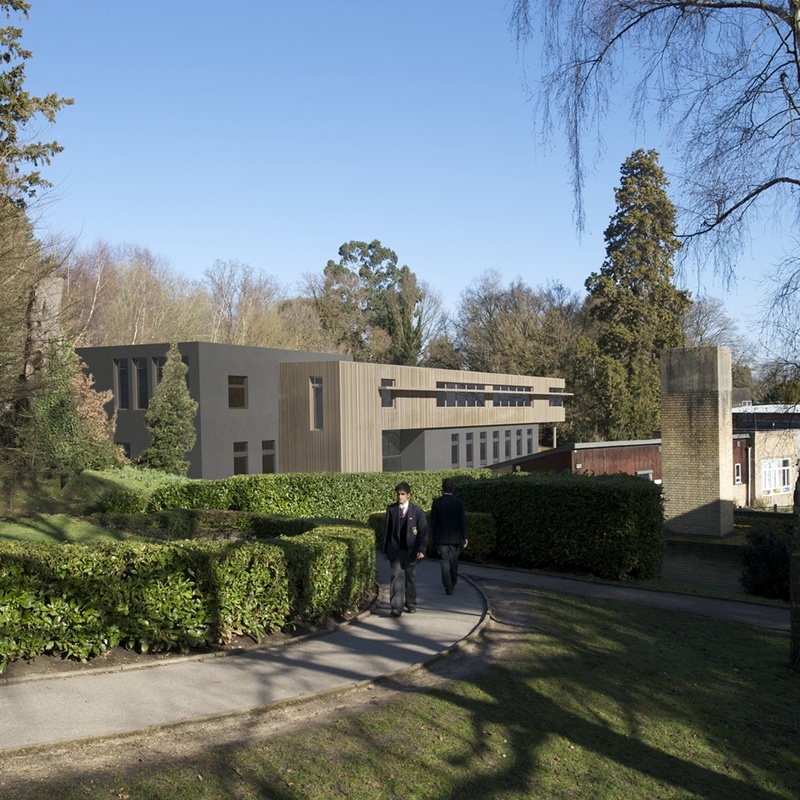 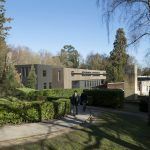 It comprises major extension and refurbishment of the existing single-storey science building, a new workshop building and refurbishment of the historic Generator House adjacent. 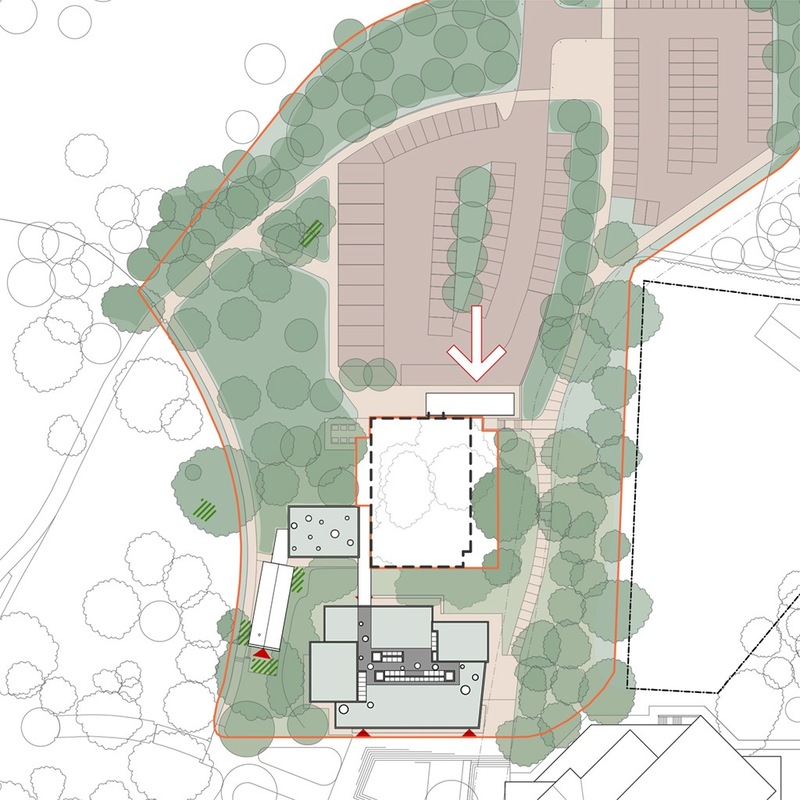 These are linked together by covered ways and a bridge to provide labs, classrooms and workshops for the new unified faculty.